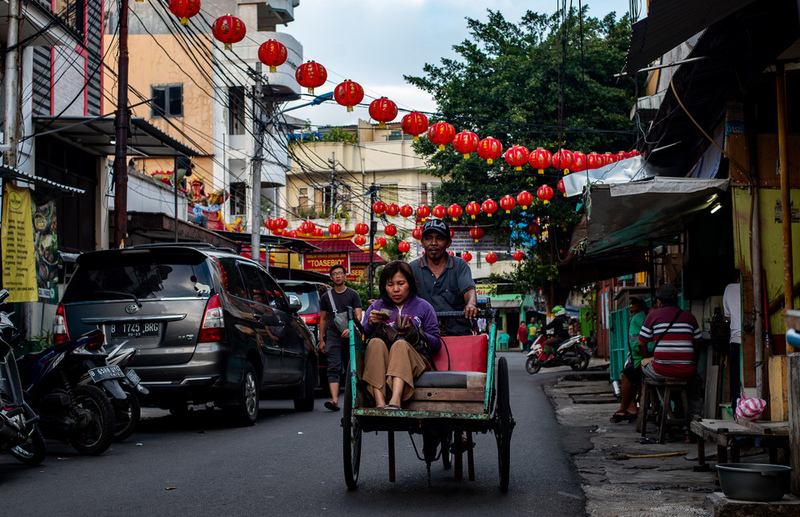 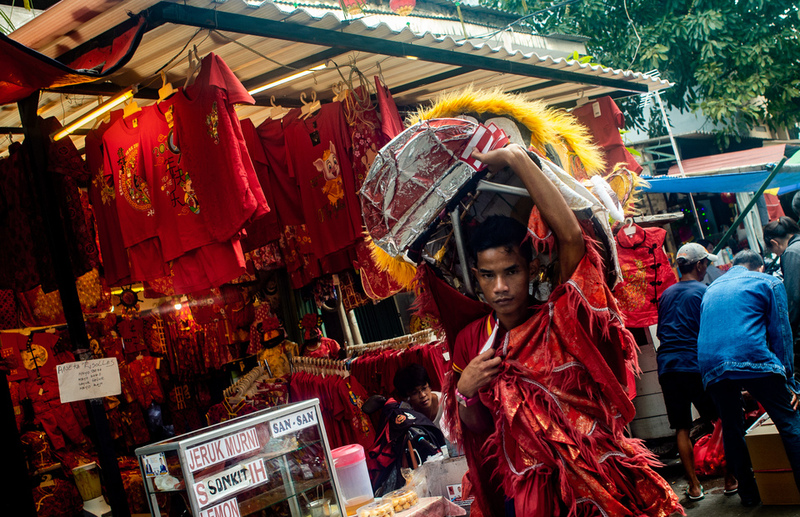 Residents of Glodok in West Jakarta started to prepare for the Chinese Lunar New Year more than a week ago. 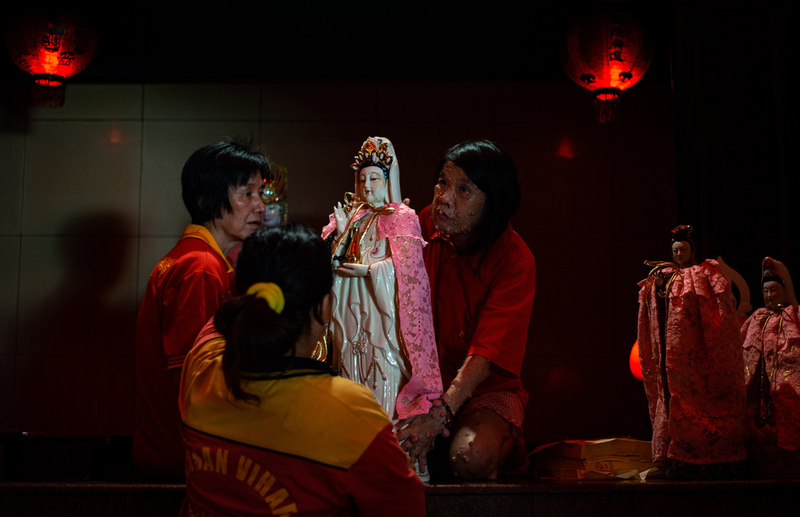 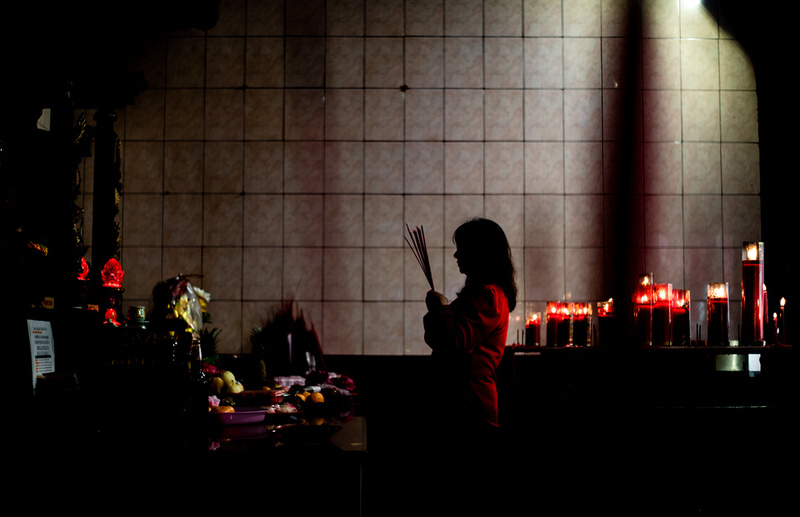 The traditional calendar dictates that this year's preparations had to commence on Jan. 28 and continue until the evening before the start of the Year of the Pig. 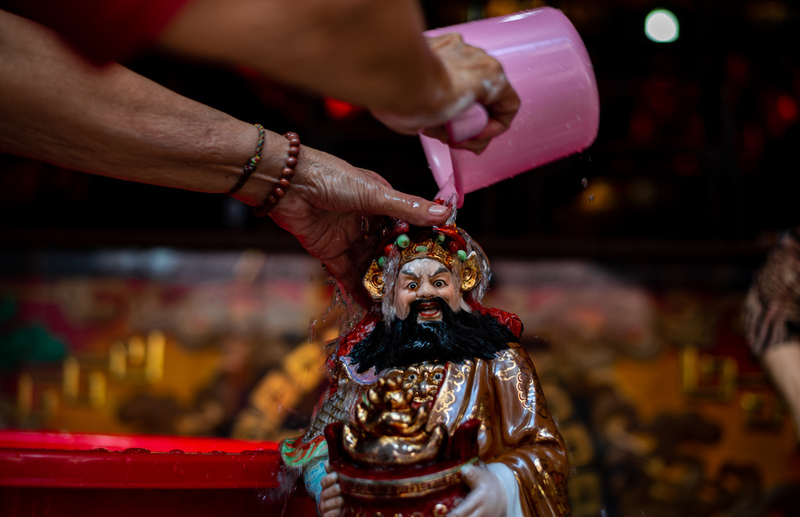 Residents cleaned their homes, temples, statues and prayer corners to welcome the festival. 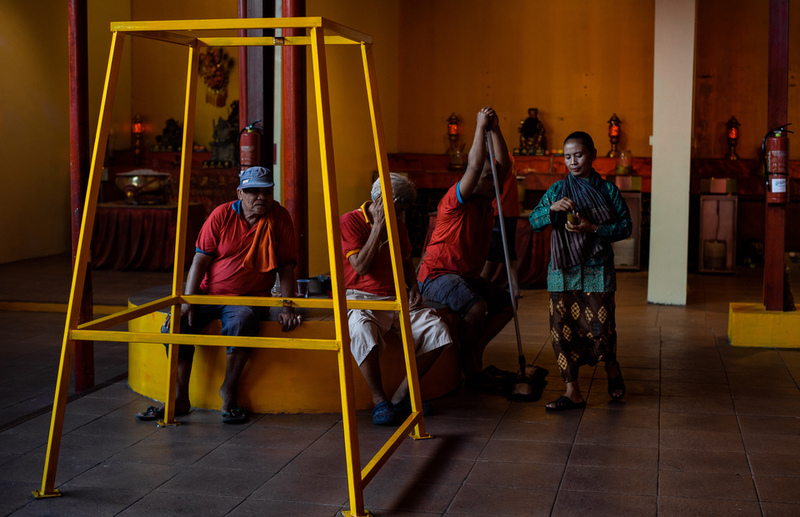 In Chinese tradition, cleaning away dust and discarding old things means getting rid of bad habits and bad luck. 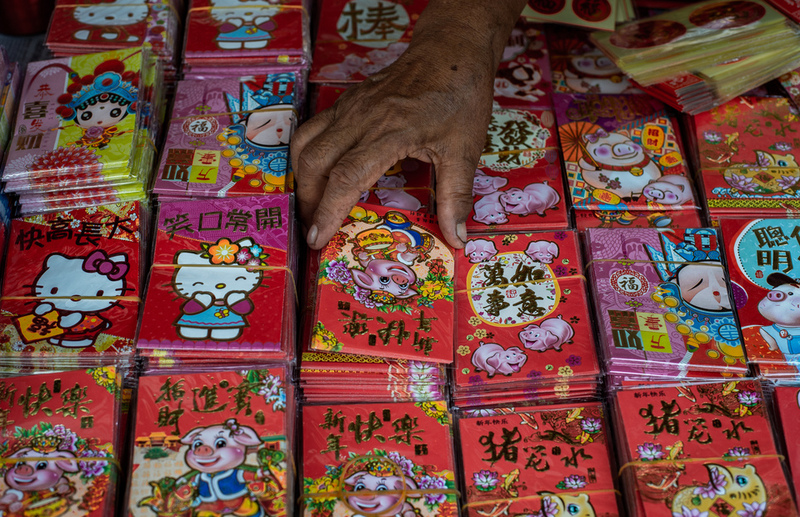 Even though it usually has many twists and turns, the Year of the Pig is also marked by the arrival of wealth and fortune.